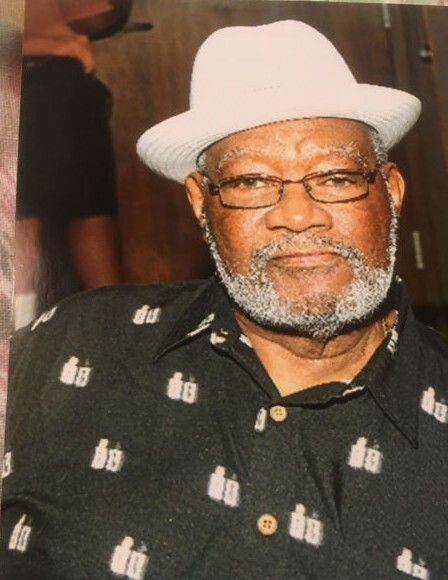 It is with great sadness that the family of Albert Lee Jackson of Decatur, Alabama, announces his passing after a brief illness, on Thursday November 29, 2018 at the age of 83. 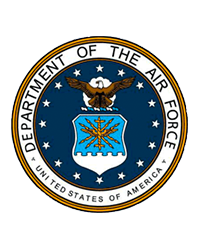 A native of Birmingham, Alabama, upon graduation from high school he enlisted in the United States Air Force. He retired from the USAF after proudly serving for 20 years. He then returned to college and obtained his Bachelor of Science Degree in Business and worked for 17 years for the United States Navy. He will be lovingly remembered by his wife Alice, daughter Angela Jackson of Decatur and son KeithJackson(Cassandra) of Riverside, California; sisters Erma Crawford of Detroit, Michigan and Linda Porter (Ed) of Detroit, Michigan; sister in- law Juanita Jackson (Rufus) of Hanceville, Alabama; five grandchildren Keisha, Sheronn, Kita, Shawn and Keith Jr and six nephews; Vinson Allen, Rufus Jackson Jr, Shawn Jackson, LaMarrJones, Tony Jackson and Dennis Crawford; two nieces Tracye Allen and Tammi Johnson; and many great grandchildren and great nieces and nephews who brought great joy to his life. His brother Rufus Jackson Sr preceded him in death. A Memorial Service in memory of Albert will be held on Saturday, December 8th at 1:00 p.m., at the Reynolds Funeral Home, 103 13th Ave NW, Decatur, Alabama, 35601.